You have successfully registered for this training! Linea method – Absorbable mono-filament threads with barbs for soft tissue lifting and armouring. 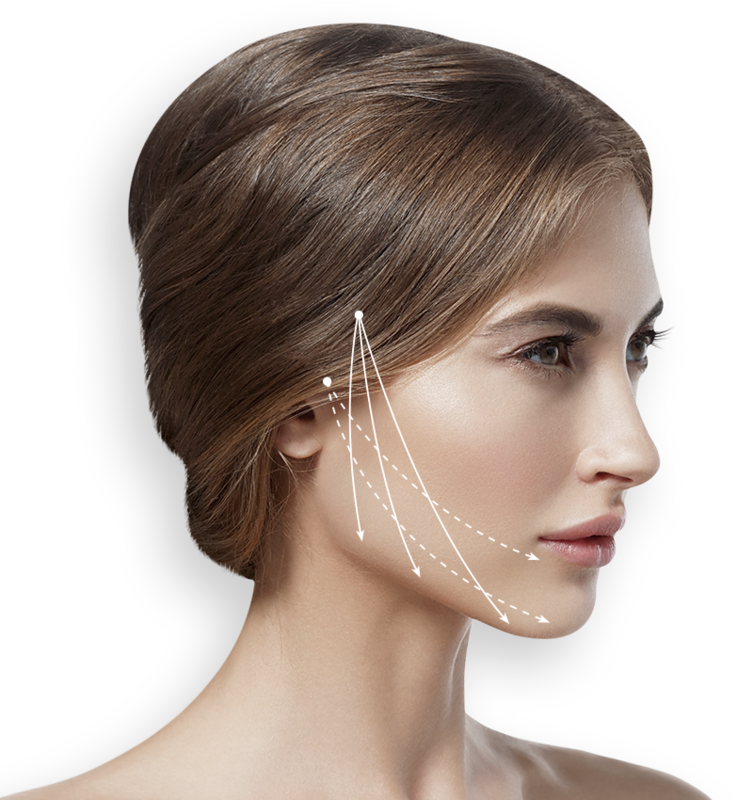 Linea is a nonsurgical method used for effective correction of age-related changes of the face. This absorbable mono-filament threads with barbs is implanted subcutaneously into soft tissues using a special guiding needle. Thread is left under the skin, while the needle is pulled out. P(LA/CL) thread with barbs USP 2/0, EP3, 120mm. – 10pcs. Blunt tip needle 1.1x120mm., straight – 1pcs. Lancet point needle 18Gx140mm., straight – 1 pcs.